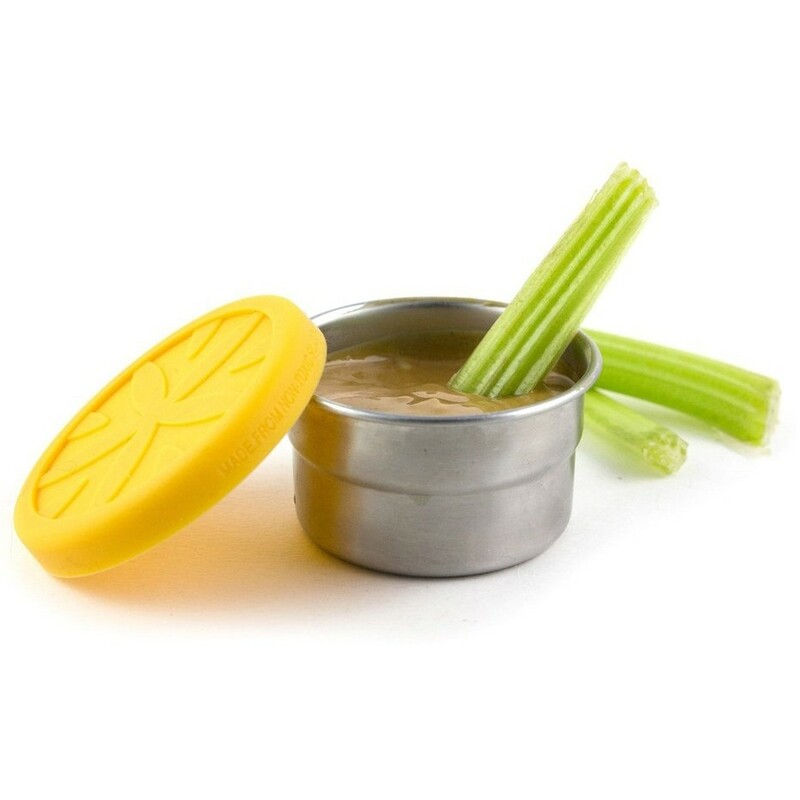 This mini sized stainless steel pot with a leak-proof silicone lid is perfect for when you need to store small amounts of liquid food, such as sauces, oils, salad dressing. You can also use it for taking liquids on the plane - handy for your beauty essentials. 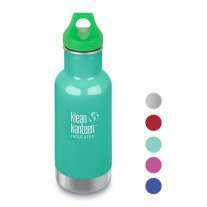 The water-tight lid is great for trapping in moisture and freshness but is still easy to remove at lunchtime. To open the lid, lift the tab to release the seal. To close, put the lid on the top and place your hand on it and press down on the silicone lid to seal it. The empty weight of the container is etched on the bottom to enable them to be used at the deli counter. 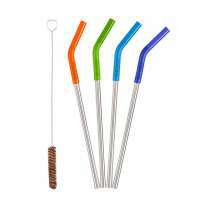 Ethically made in China from food grade 304 stainless steel and non-toxic, food grade silicone. 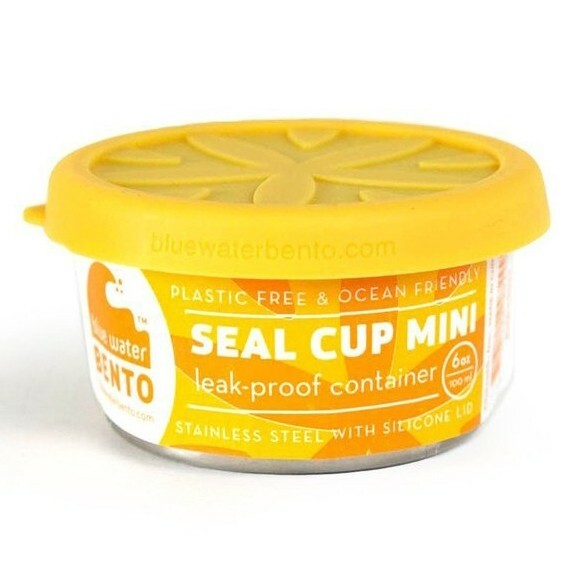 This non-corrosive, non-toxic food pot is free from harmful BPA (bisphenol-A), BPS (bisphenol-S) and phthalates. Dishwasher-safe and oven-safe but do not use in a microwave. Measures 6.6cm across and 3.8cm tall. 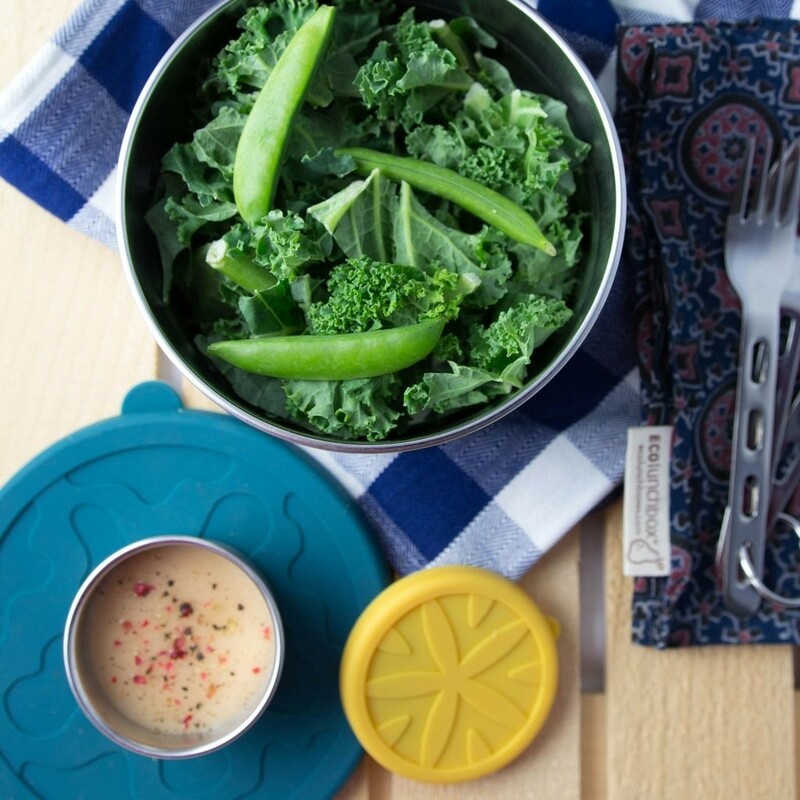 Have a zero-waste lunch with stainless steel food containers from ECOlunchbox. 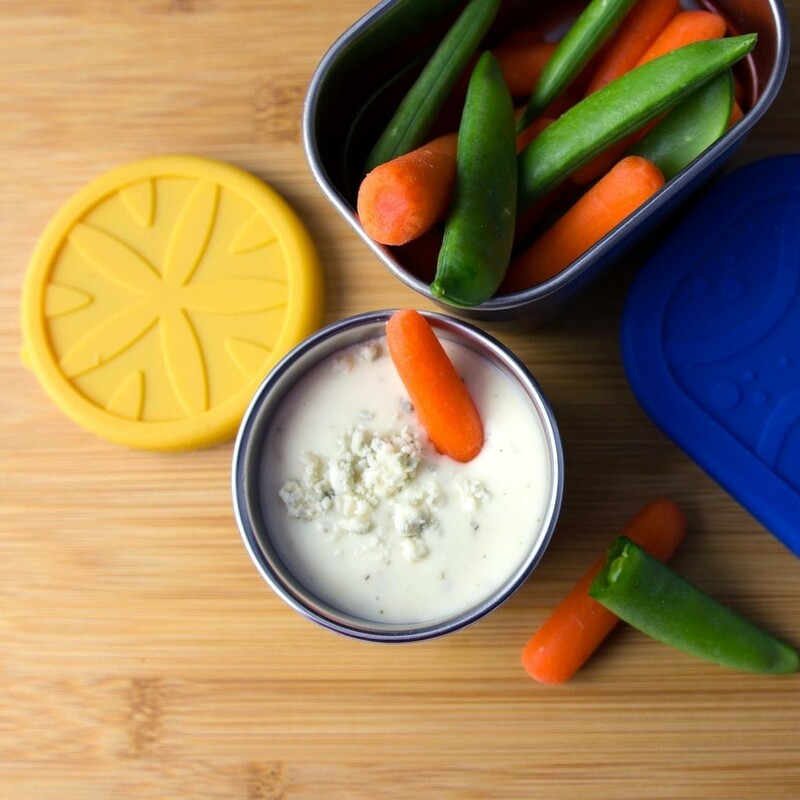 Plastic-free food containers are responsibly manufactured using food-grade, high quality stainless steel - there are no plastics leaching from the container to your food, and no plastic tubs ending up in landfill or the sea. 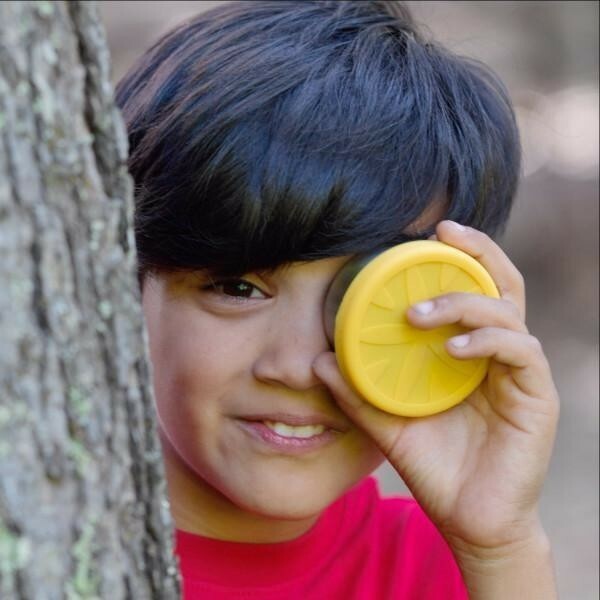 Perfect for storing leftovers, shopping at the deli counter, lunches at school and work, picnics and outdoor explorers. Invest in ECOlunchbox and enjoy a plastic-free lunch for years to come - no cling film, single-use bags or throw-away tin foil. 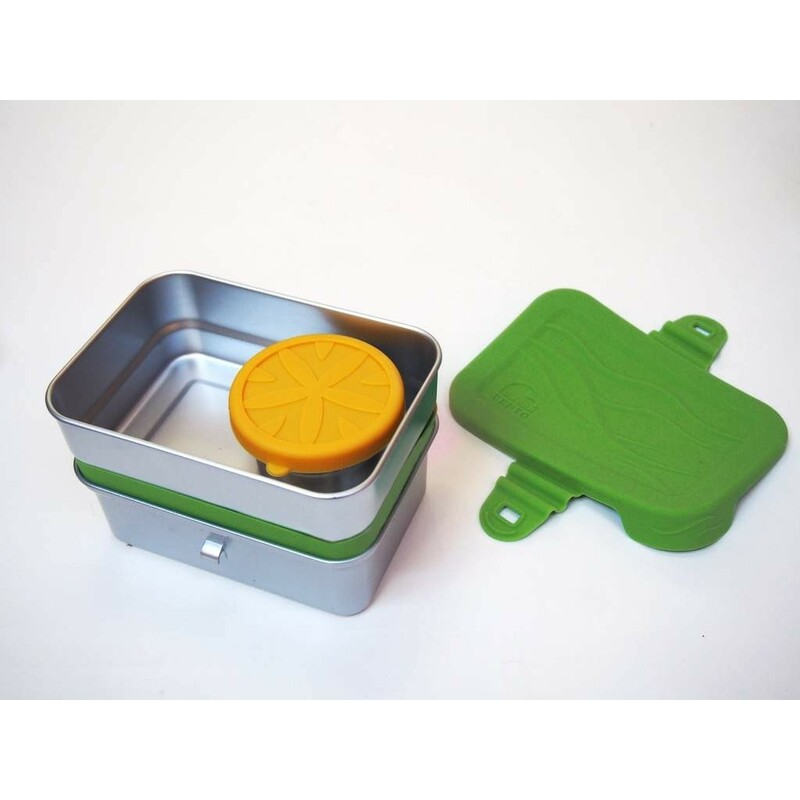 An ECOlunchbox is great for the planet and healthy too with no harmful toxins leaching into your food - hurrah!